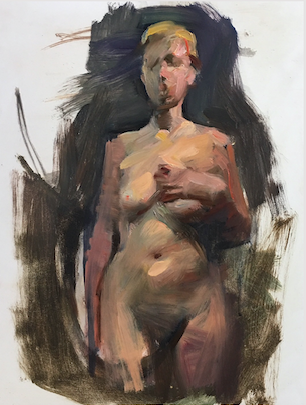 I'm pleased to announce that I will teaching a Painting from Life workshop in my studio next month, April 16-20. The class size will be small so each student will benefit from daily personal critiques. I hope you'll be able to join me! Discussing the concept "Truth is beauty"
Since 1953, Max Ginsburg has exhibited extensively in public venues and galleries, won numerous awards, and his paintings are in many museum and private collect- ions. From 1980 to 2004, Ginsburg was a pro-minent illustrator for major public- ations. 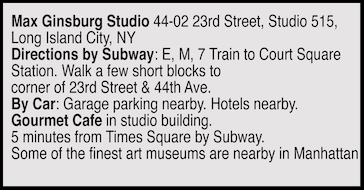 Long-admired as a teacher, Ginsburg taught from 1960-82 at High School of Art & Design, 1984-2000 at School of Visual Arts, 2008 -present at Art Students League of NY, and has conducted workshops around the U.S. and abroad. 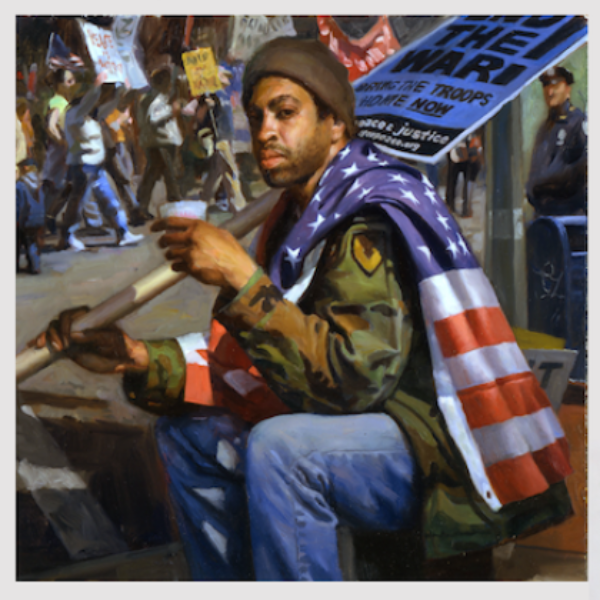 In 2011 he published his book - Max Ginsburg - Retrospective.